Domino’s Pizza, the pizza delivery expert, has launched a new Meal Deal Wizard to enable customers to get the best possible deal when ordering online. The tool automatically searches all of Domino’s offers and suggests meal deals based on the customer’s order basket. To access the Meal Deal Wizard, customers simply need to visit www.dominos.co.uk, add the items they’d like to order to their basket and then proceed to the check out. At the check out screen, customers click on the Meal Deal Wizard button and it will show the best available deal for their order and the savings that can be made. Customers can then chose their preferred deal at the touch of a button and confirm their order. To find out more or to try the Meal Deal Wizard, log onto www.dominos.co.uk. Customers in the UK can order online at www.dominos.co.uk and customers in the Republic of Ireland can order online at www.dominos.ie. 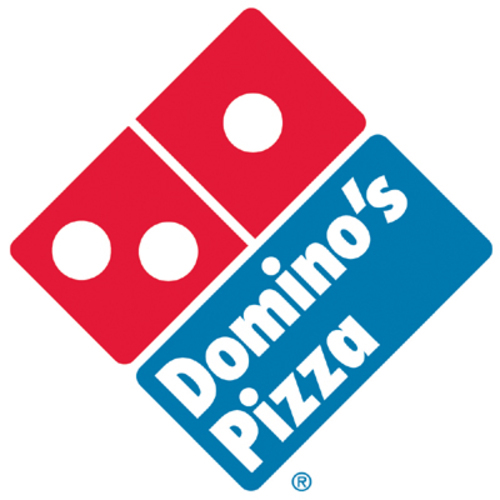 In addition, mobile customers can order by downloading Domino’s free iPhone, iPad and Android apps.